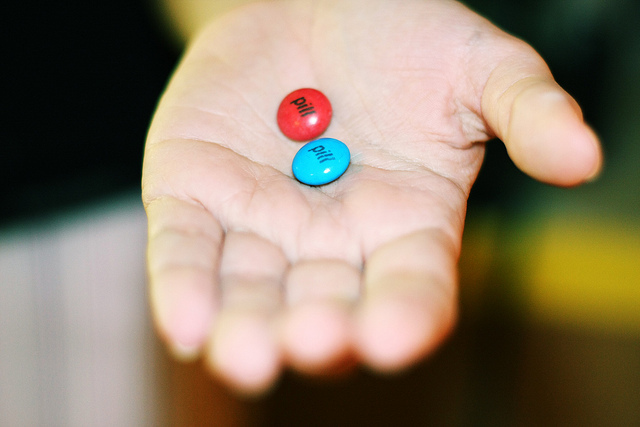 I would take the Blue pill. Yes I would have trouble deciding. My gut reaction would be the desire to blot out everything when in pain. Experience of heavy sedation informs me otherwise. Without that experience it would be the Red pill.